Thanks for your blog, as you have taken the time to help others. Im running into some issues and am stumped. Im trying to run everything of a Single Server running Windows Server 2012 R2 Essentials. 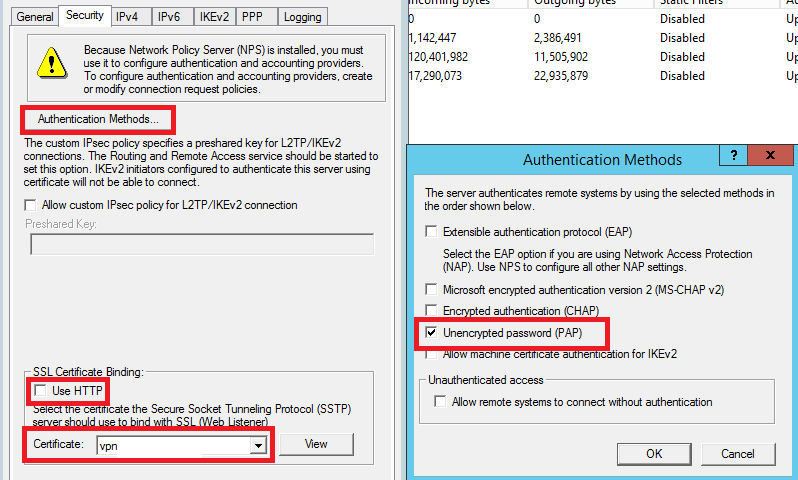 But the Azure MFA on separate ports doesn’t seem to work. 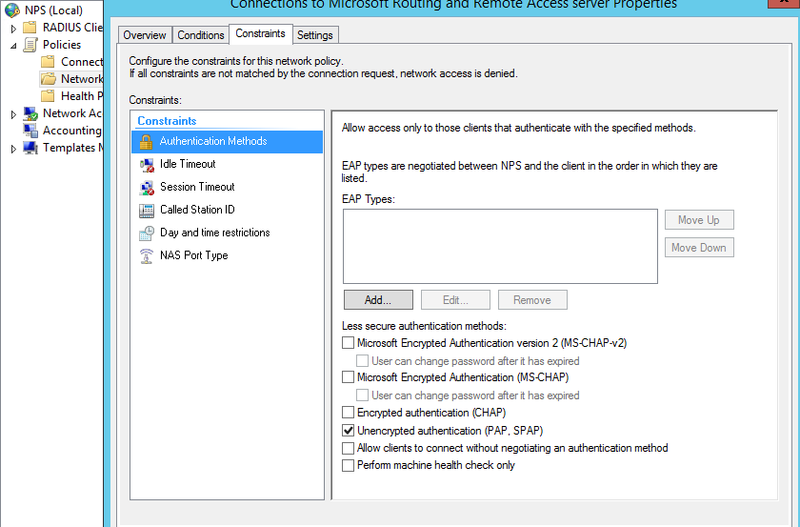 Do you know if you can run the Azure MFA on separate ports and get the same thing you have described above? Sorry for delay, you mean changing the https outbound and inbound ports? 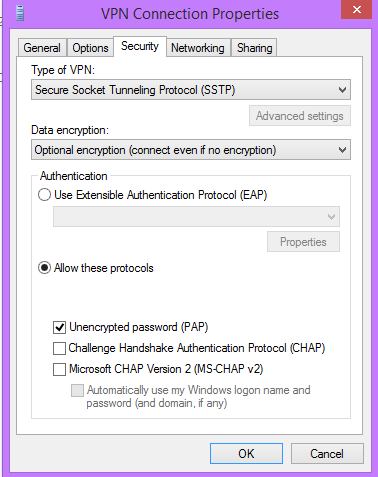 Dont guess it is an option as the cloud service will listen and send on https and this cannot be changed. 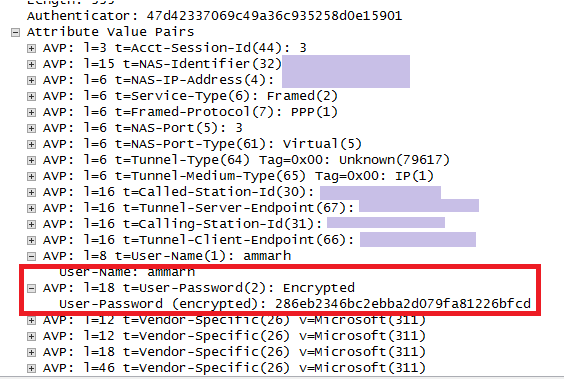 “Im trying to run everything of a Single Server running Windows Server 2012 R2 Essentials”..
the radius ports from NPS to the radius ports on MFA. Install everything on a single server. Can you set a listen ip address on the MFA application maybe. Im totally stumped. Seems to work fine when using my laptop as a second server for MFA. but trying to get running everything on a single server. Any thoughts or chain of thoughts might give me something i missed even if you don’t know the answer. Thanks. I would require a small help in MFA – On Premise. 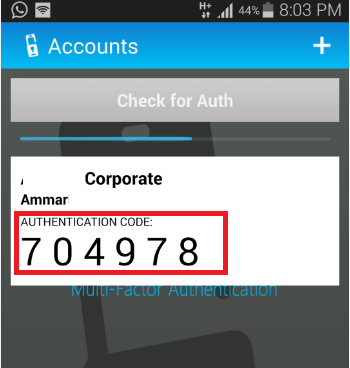 I have developed a custom web application which is authenticated using MFA Server. The calls, SMS – two way, Mobile App functionalities are correctly working as expected. But SMS – One way is not working, I have developed an OTP Screen in my application but it is not redirecting to that screen, when the SMS One way option is used. It throws the following error. You entered your usename and password correctly. You have the correct phone close to you and it has reception. You entered the correct PIN. If the problem persists, please contact your company’s help desk for assistance. While debugging, the error is thrown before the application load command. Is there any settings i’m missing. Could you please help on this.